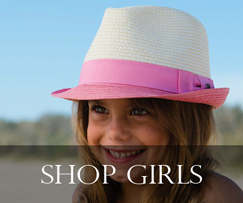 Kooringal is a great quality brand from Australia who is starting to make waves in sunny Southern California. 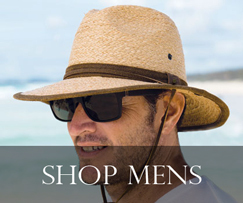 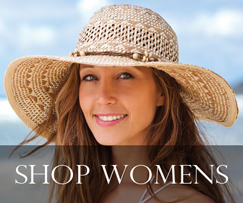 They make exceptional beachwear and headwear for men, women, and children. 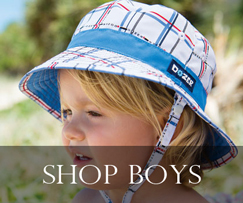 With their great quality-price ratio, Kooringal hats are quickly becoming a staple in our stores as well as our website.